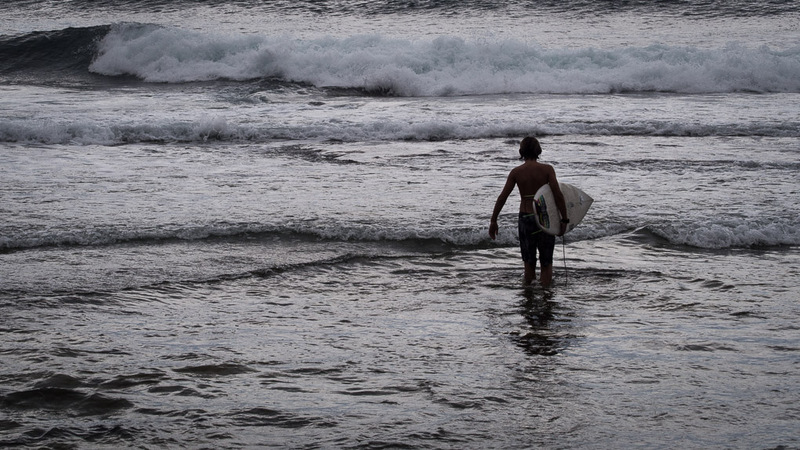 In surf-speak, a youngster is known as a Grommet. 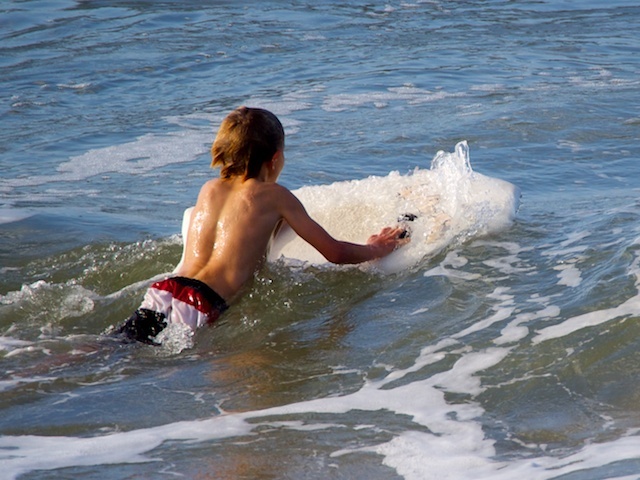 Grommets often begin their surfing lives on body boards - boards of soft foam designed to support the upper body. Some never leave them, preferring the more intimate relationship with the wave that being pummelled mercilessly provides (grin! ).